There are many parts of living that are not within your control, and some of those parts can contribute to your happiness, but you have more control than you may believe. Nothing is perfect, but you can limit the external causes. 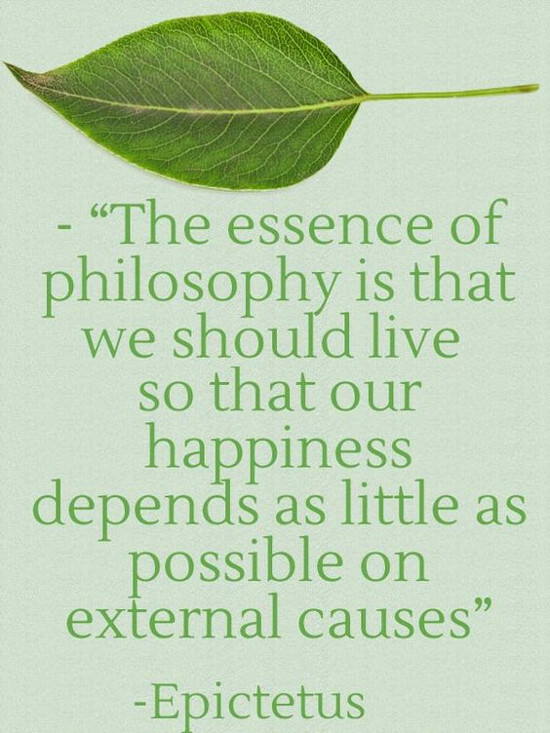 You can do your part to bring as much of your happiness as possible within. If you make the effort, you will quickly see that it was worth it.